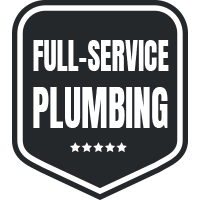 Executive Plumbing & Drain offers 24/7 plumbing in Inland Empire, we are a veteran owned and operated, full-service plumbing solution. Executive Plumbing & Drain is a commercial and residential emergency plumbing services provider offering a broad range of emergency and non-emergency services in Inland Empire. No matter how small or how large your plumbing, our dedicated plumbing & drain specialists can fix it for you. From routine maintenance to burst pipes, our team follows through for you with guaranteed prompt professional services at the best rates in Inland Empire. These guys are top notch. I wrote them a quick note on Yelp, they responded IMMEDIATELY. After booking a time, (only an hour later), they were at my place. The job was done well and quickly. These guys are my go to plumber from now on. If you need a plumber, you NEED to call Executive Plumbing! I cannot say enough positive things about John and Executive. They were there to see me through this during a time when I really needed it. I’m very happy to report that the repair went smoothly, it was completed in a timely manner and it actually came in a bit under what the original quote was. Super professional the entire time, I wouldn’t hesitate to call Armando and his crew for any of my future plumbing needs. 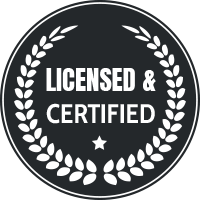 Executive Plumbing and Drain Inc. is a company in the Inland Empire focused on plumbing and excellence in service. We also have most parts to make repairs on the spot. From routine maintenance to burst pipes, we’re here to help. Should we need to expose walls, our team is also experienced to repair your drywall. If any of the pipes in your home have a leak (including gas pipes), give us a call. Our experienced and professional Plumbers and Drains Specialists can help! 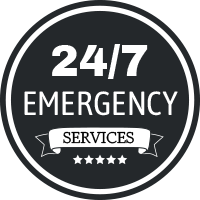 We’re on call 24/7 ready to respond to any plumbing emergency in Inland Empire! We are local and serve our local community, so when you are in need of emergency plumbing services anywhere in the Inland Empire we are just a phone call away. At Executive Plumbing & Drain, our knowledgeable technicians know how to diagnose a problem quickly and we have the tools and experience necessary to, quickly and efficiently, take care of the task at hand.